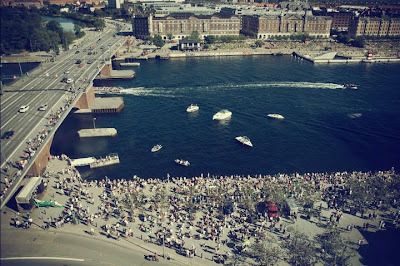 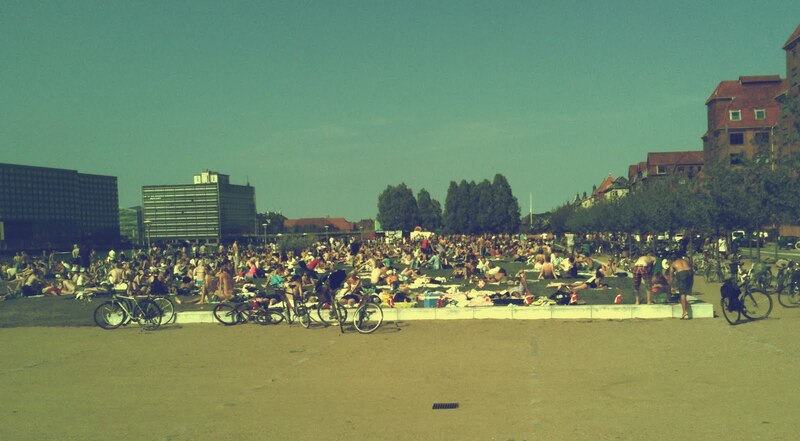 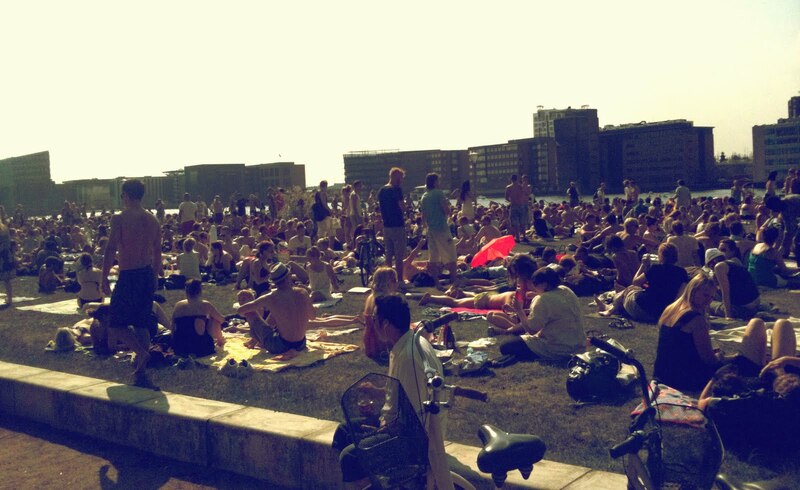 For the last 5 days the Distortion festival has been going on here in Copenhagen. 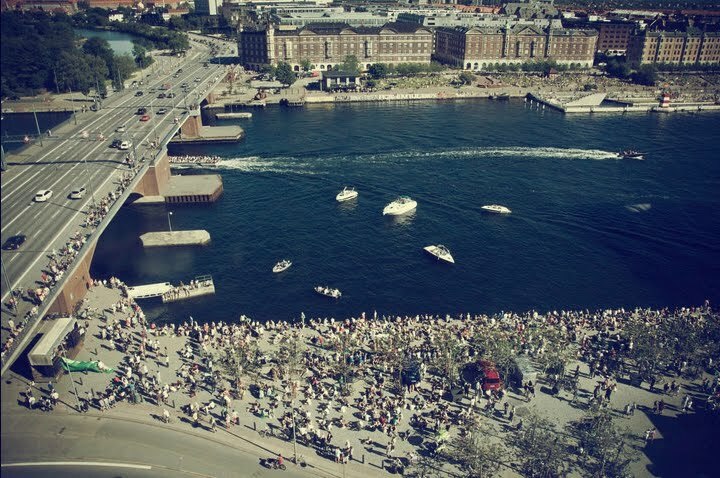 Everyday there has been free street parties in the City Center, Vesterbro, Nørrebro and yesterday here on our home turf, Islands Brygge. Well, actually it was more like a beach party yesterday with 27° and a clear blue sky, cold drinks, great food and a lot of happy people.